The wheels have started to turn for a second Green Lantern movie, before the first is even finished. Warner Bros. and DC Entertainment must be pretty confident about the performance of the upcoming Green Lantern, as a sequel is already being planned. Warner has hired Greg Berlanti, Michael Green and Marc Guggenheim, all of whom worked on the script for the first movie, to write a treatment for the second. The trio will also write a treatment for a Flash movie, and will work on the script for one of the two movies, although which one is currently undecided. It's unusual for a studio to move so quickly on a franchise, but Warner Bros. has experience in dealing with super-successful franchises like Harry Potter, so what seems weird to us is probably a very sensible move on its part. 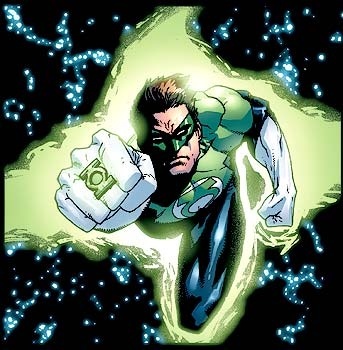 Green Lantern is scheduled for release June 2011.